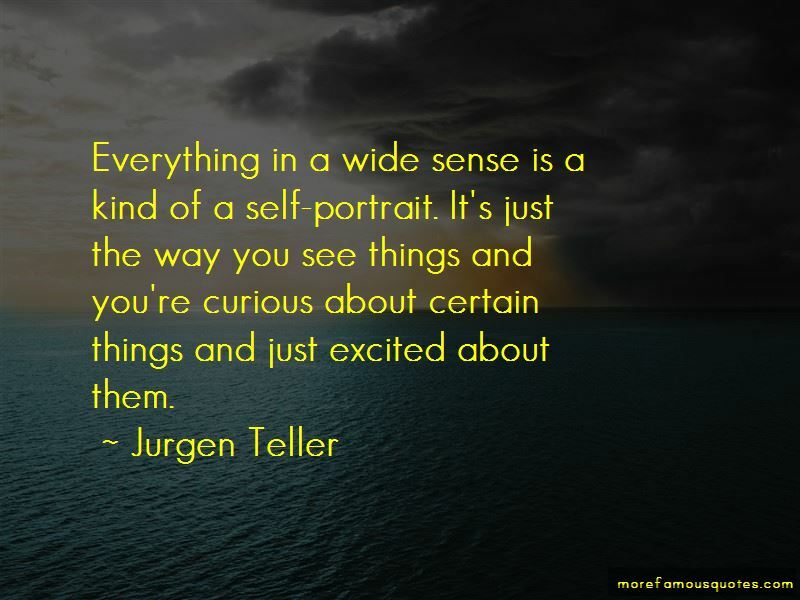 Enjoy the top 7 famous quotes, sayings and quotations by Jurgen Teller. 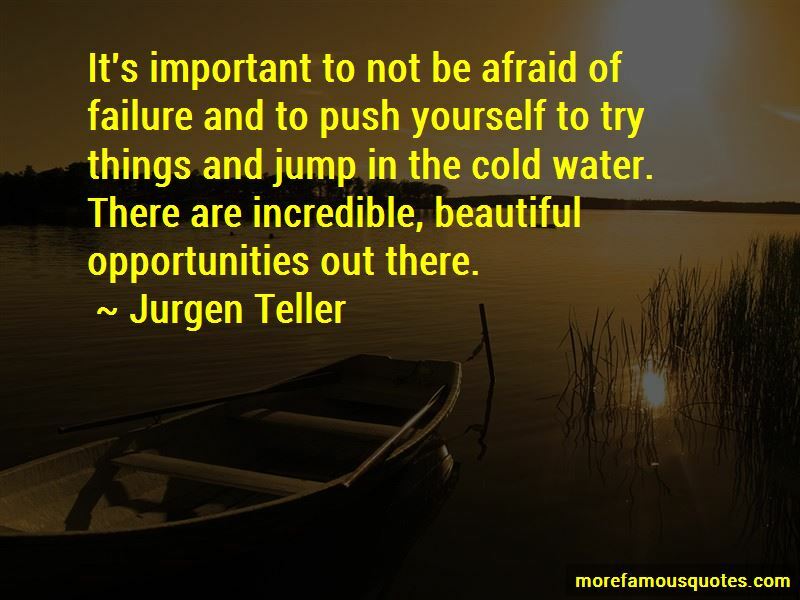 It's important to not be afraid of failure and to push yourself to try things and jump in the cold water. There are incredible, beautiful opportunities out there. The relationship I have with my mother now, and photographing her in front of the grave, it opens up discussions, and dealings with the conversations with my mother about, when I was little, how we lived and about suicide and talking about it, so it's something positive, it brought us more together, because people might never discuss that. Some families never go near certain subjects because it's too hurtful or too close or too dangerous. But within doing these photographs, I also wanted to open up a conversation with her about certain things about life. Want to see more pictures of Jurgen Teller quotes? 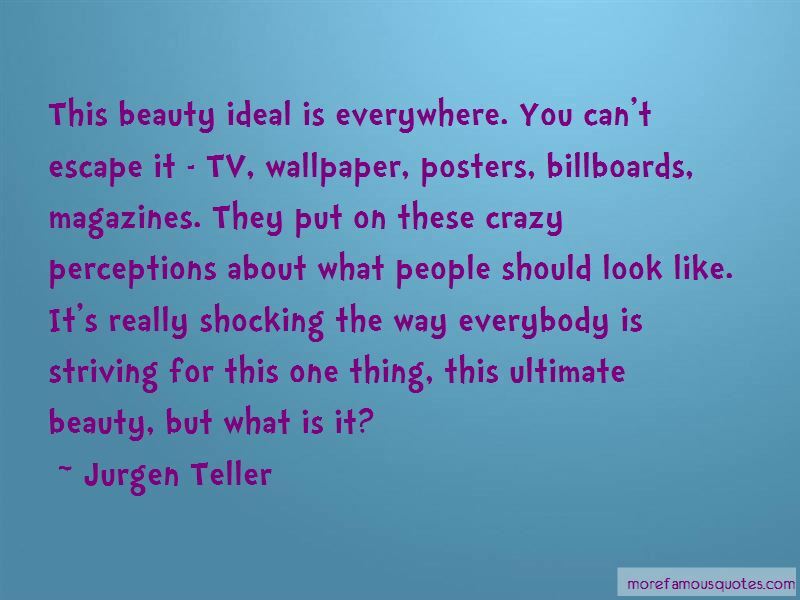 Click on image of Jurgen Teller quotes to view full size.